A coalition of 80 investor groups has urged Fast Food giants to take concrete and fast action to curb their carbon emissions. But perhaps it's the consumer could have an even bigger voice. Over the past few decades, we have truly been in an era of fast food. Although cheap, convenient, and perfect for those tired evenings when you can’t be bothered, fast food has more effect on the world than just widening your waistline. The rise of fast food is one of the central culprits behind the epidemic of obesity, diabetes, heart problems, and other serious diseases in the developing world. The role of junk food in many cardiometabolic disorders is well-documented. Last year, a study investigated the link between density of fast-food restaurants in the U.S. and mortality from cardiovascular diseases, stroke, and type 2 diabetes. This is scary enough, but now, fast food has an even more drastic way of killing us, accelerating climate change. 80 major investor groups, who manage $6.5 trillion in combined assets, have joined calls for reducing the fast food industry’s impact on the environment. In a letter, addressed to six of the largest fast-food chains, investors asked for concrete and swift measures to cut greenhouse gas emissions and water usage. McDonald’s, Domino’s Pizza, Wendy’s, KFC and Pizza Hut, Chipotle Mexican Grill, and Burger King all received the letter on January 29. The letter urged these brands to set targets for cutting emissions and freshwater use from their respective protein supply chains. 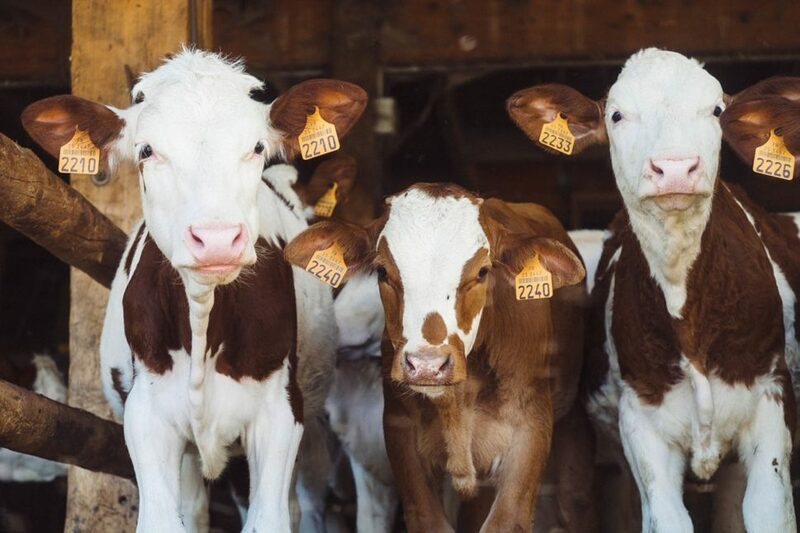 “Other high-emitting industries are beginning to set clear yet ambitious climate targets, making animal agriculture one of the world’s highest-emitting sectors without a low-carbon plan. A failure to tackle these major environmental problems in corporate supply chains puts the long-term financial sustainability of these household names under threat. Investors are calling for more strategic and innovative thinking to manage these risks,” said FAIRR founder Jeremy Coller. Although meat and dairy provide only 18% of calories and 37% of protein in our modern diet, they take up 83% of farmland and are responsible for 60% of agriculture’s GHG emissions. These figures come from research showing that zero meat and dairy consumption would free over 75% of farmland. Even with that, we’d still be able to feed the global population. To avoid the dangerous effects of climate change, we can’t rely on the mere good faith of the growth-oriented food industry. By opting to cut, or at least eat less fast food, the consumer can influence the industry and force it into adopting more climate-friendly practices. Days after the publication of the Intergovernmental Panel on Climate Change (IPCC) report on climate change, another report threw an even bigger stone in the pond. According to the study, humanity has to cut its meat consumption by up to 90% to keep the global food system consistent with a sustainable environment.